What's the best and worst thing about food writing? While this is (generally) a very delicious perk of the job, my thighs are never thankful. Nor's my muffin top, my bingo wings or my double chin... the sacrifices I make for the blog. Last year you decided to join the crash diet crowd and give the 5:2 intermittent fasting diet a whirl. After all how hard could two days of existing on 500 calories be if the rest of the time you could eat what you liked? But after two whole days of surviving on three leaves of lettuce and a bowl of miso soup, you realized it’s pretty damn hard. So this year you’ve pledged that the only way that ‘fast’ is going to find its way into your eating vocabulary is when placed next to the word ‘food’. Which is sort of lucky given the myriad of hip new fast food kids on the block. The Twitter: Are you too Mexy for your sandwich? So Mexy it hurts? How's about a burrito baby? Grab your Sombrero and maracas and roll with it. 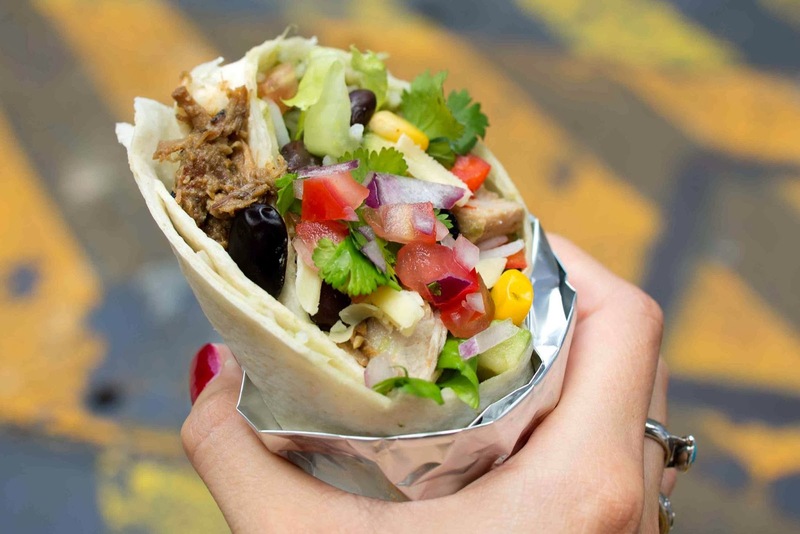 Must-Munch: The pork carnitas burrito with extra guac as well as a side of guac and tortilla chips. Did we mention that the guac’s good? 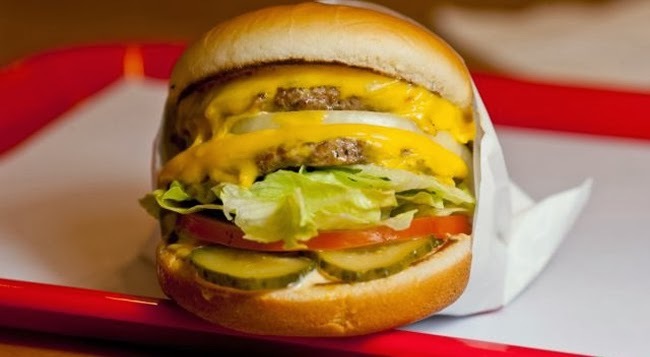 The Twitter: Hamburger homage to In-N-Out. That is all. The Twitter: Pig out on the HAWTest dogs in town. Chargilled Canadian sausages in buns that’ll have you wagging your tail and oinking simultaneously. 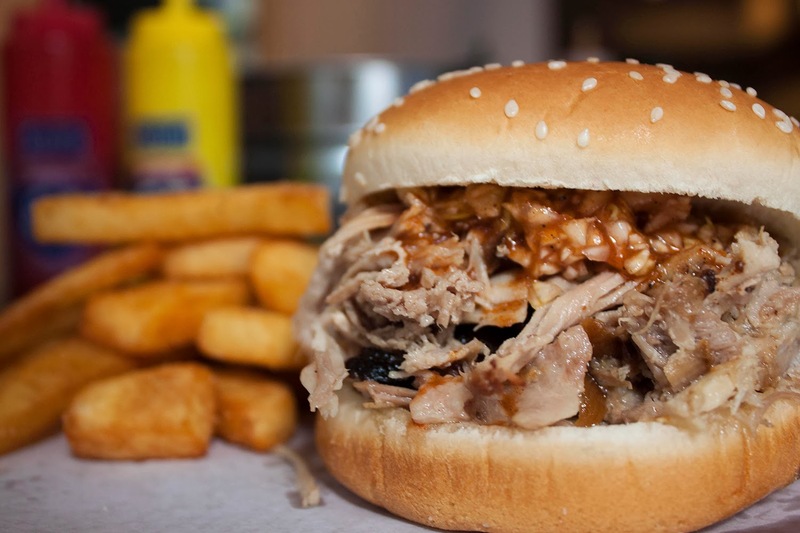 Must-Munch: The Hickory Smoked “Got Wood” (not at all because the name makes us snigger) and a sea salt caramel shake. Diet? What diet? 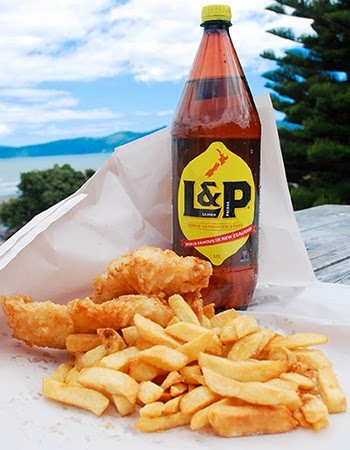 The Twitter: The Kiwis have brought HK the closest thing to authentic Brit Fish & Chips in the city - just add liberal salt & vinegar and a newspaper wrapper! Must-Munch: The battered Blue Nose, a scoop of chips (yes proper chunky chip shop chips – not a French fry in sight) and a dollop of mushy peas. Throw in a couple of bottles of Great White beer for good measure. 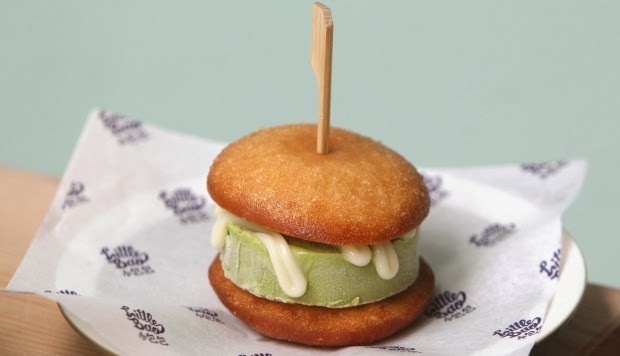 The Twitter: American diner serving up baby bites of brilliant bao - Nice Buns. The Twitter: Oh my cod! Fish & chips Aussie-style. Preserving your sixpack? 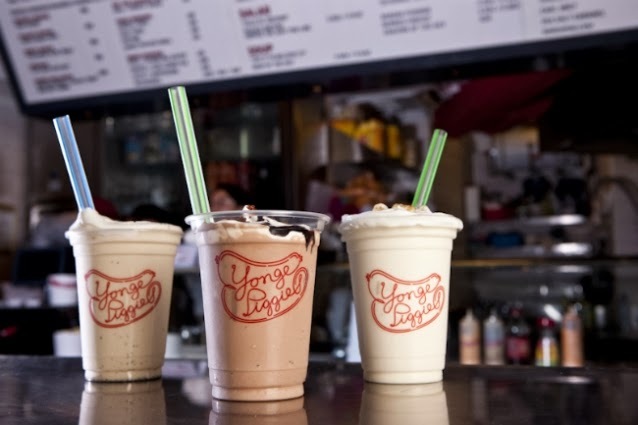 Healthy options abound. Fat boy? Fear not beer-battered’s still on the menu! Must-Munch: The fish tacos may not be the obvious choice but they’re dazzlingly good. 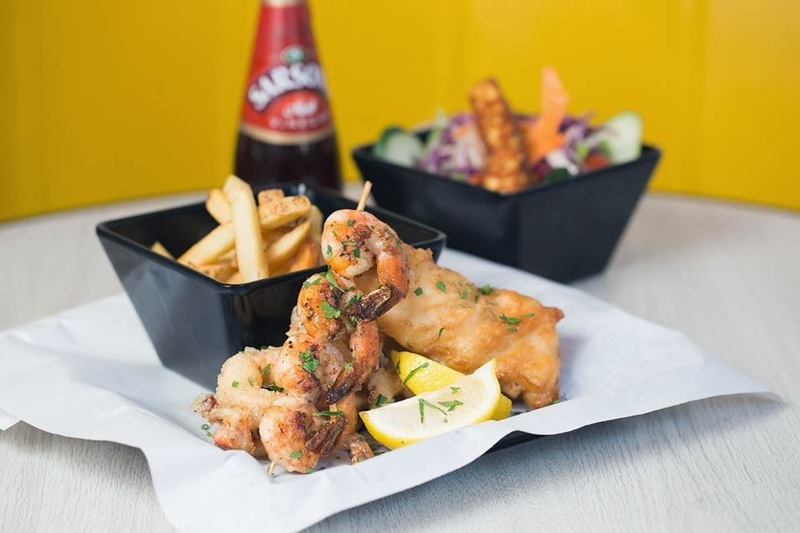 Alternatively, the beer-battered cod and fries with wasabi mayo for treat days and the grilled barramundi and brown rice for when you’re channeling Gwyneth Paltrow. The Twitter: Yet more bun fun – get them while they’re hot, Wanchai style. Must-Munch: Go hard or go home – order up the Bao Platter for an out and out bao bonanza. 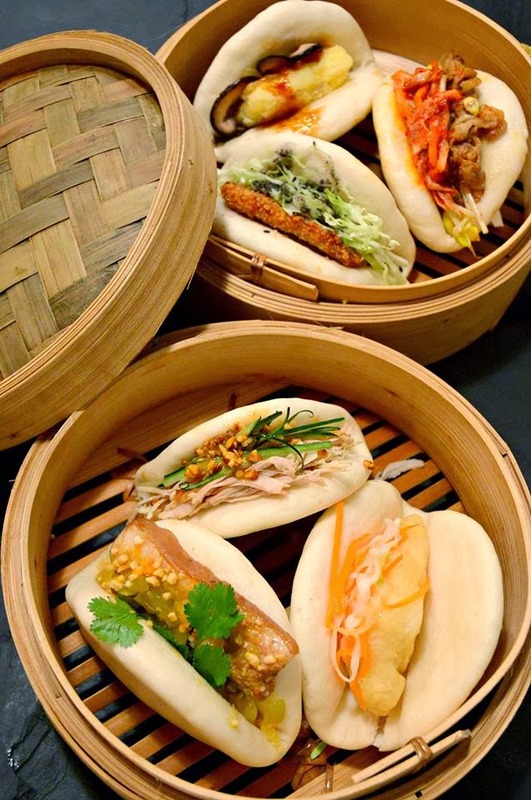 This smorgasbord of baos let’s you sample everything from the granddaddy of baos, the gua bao (pork belly) to it’s fiery younger brother, the kimchi bulgogi bao (beef and kimchi). 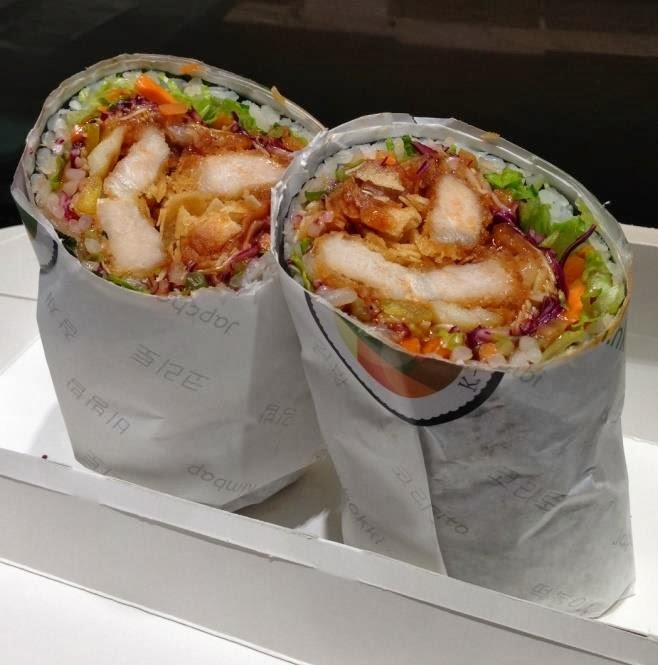 Must-Munch: The Chicken Korritto – yup, that’s a Korean Burrito – think spicy chicken in a sushi rice and seaweed wrap. 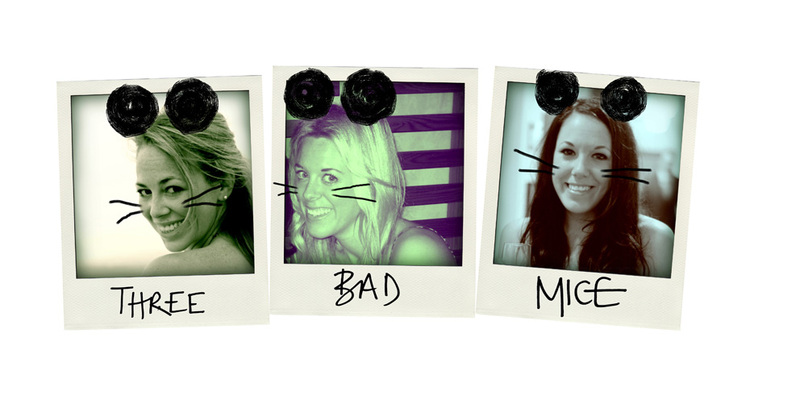 We say - go K-Rollin’ with your Homies. The Twitter: (BBQ) Rib-ticklingly good. Carolina–style home cooking & beers for gettin' ribby with. As the strap line goes: get so’ South in your mouth. Must-Munch: The Big Boi Plate – pulled pork (cooked in a smoker for 24 hours until it’s butter-soft), a slab of ribs, red slaw and fries. Top tip: wear elasticated-waisted, uber-roomy trousers and bring a friend to roll you home.